We searched the internet looking for advice and found TrainingAuthors.com. What a HUGE help! We used many of the tips & tools on the site & the book was a much bigger success than we ever thought possible. I love the fact that you so obviously care more about other people than making a quick dollar, like so many other writers, marketers, etc. do. I love the fact too that everything you offer is the real deal. With no added filler and no difficult technology lingo to try to understand. I sincerely, highly recommend all of your products to everyone. I don’t see how anyone can fail with the two of you guiding and encouraging them on. I’m so thankful that I found you two. 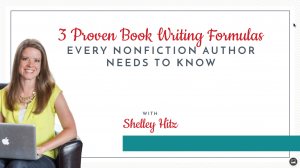 I am grateful to have found Shelley’s website because she is an incredible source of information and resources related to self publishing. She way over delivers and offers so much for free and the content is high quality. She is also warm, friendly and caring with her customers. 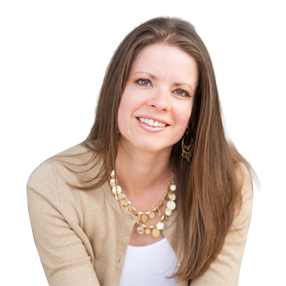 Heather Hart offers dozens of ways to promote your title online and offline. Many of the suggestions cost nothing but time. The approach is thorough and up-to-date. 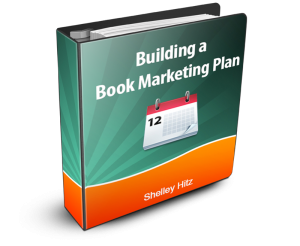 The task of marketing a book, whether self-published or released by a traditional publisher, can be daunting. 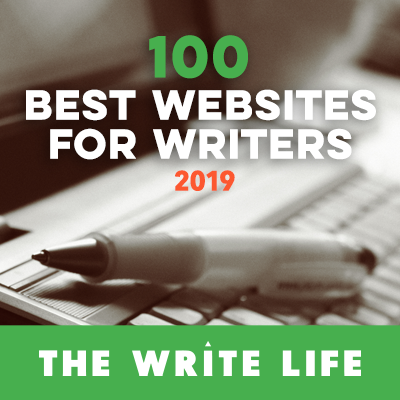 Heather breaks it down into manageable segments and then wisely suggests that you make your own choices as to which methods to pursue, and to leave time for writing your work-in-progress while marketing your newest release. So pleased to find this site its really helpful and filled with great ideas to attend too. Without a doubt, Shelley Hitz is one of the most amazing person’s I have ever met. She really does care and it shows through her work and websites. You share a wealth of knowledge, and I am so blessed to have connected with you. I appreciate your website; I am gleaning much from you plowing the road before me. 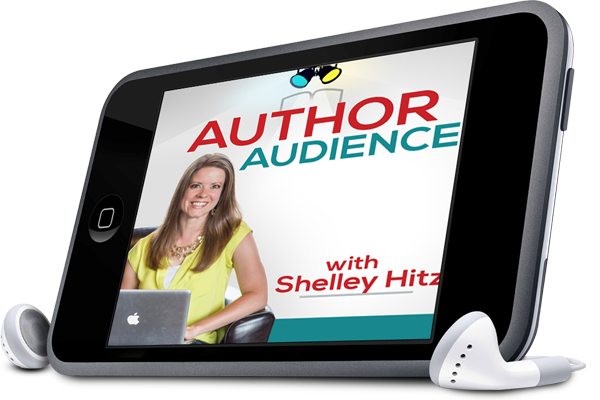 Shelley: You are amazing. You’re a superior writer. What wonderful material. Thank you! Thanks to the resources provided by Shelley Hitz and Heather Hart, the launch of my first novel was truly a success!